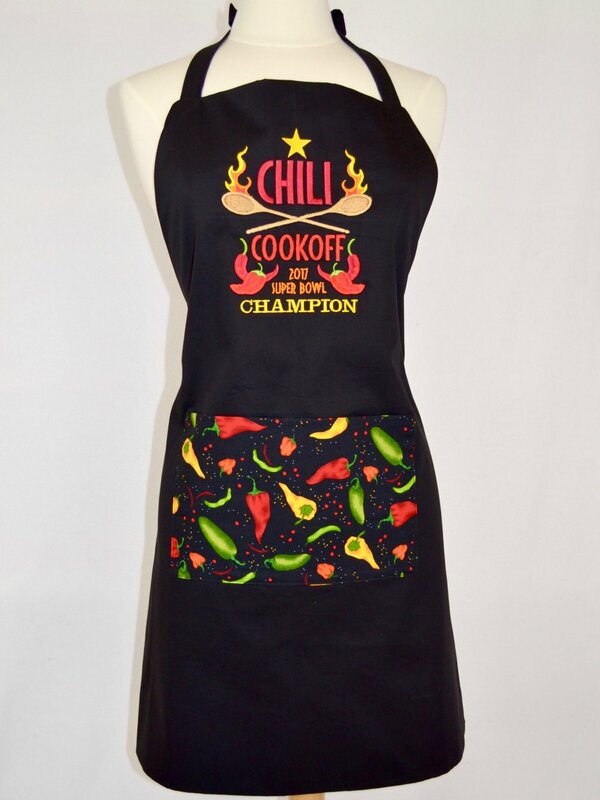 Below are some examples of custom apron. 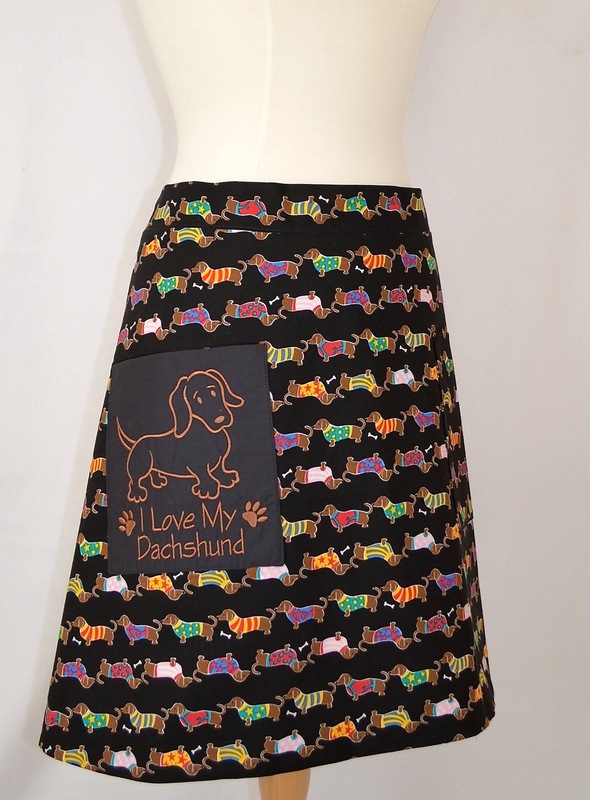 Some are a particular fabric, others for a specific function, a bunch a personalized. 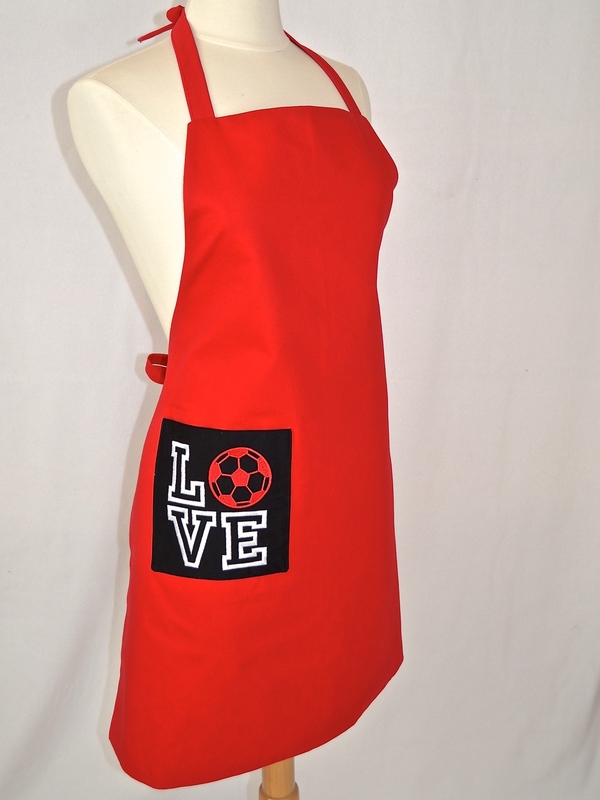 We can add a name to a design or onto a particular apron. These make great gifts, like the husband and wife pair given as a wedding gift. 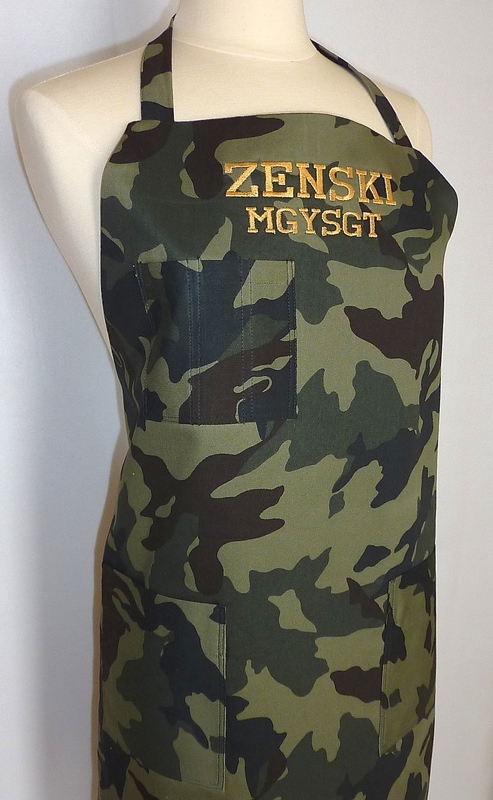 We love custom work, so please let us know what we can make specifically for you.